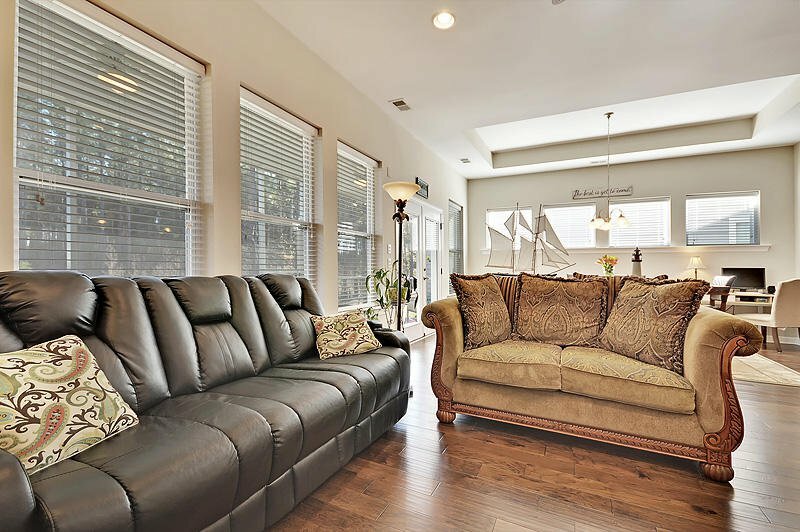 Superior home with main floor living plus full bedroom & bath suite on 2nd level - great suite or in-law area! 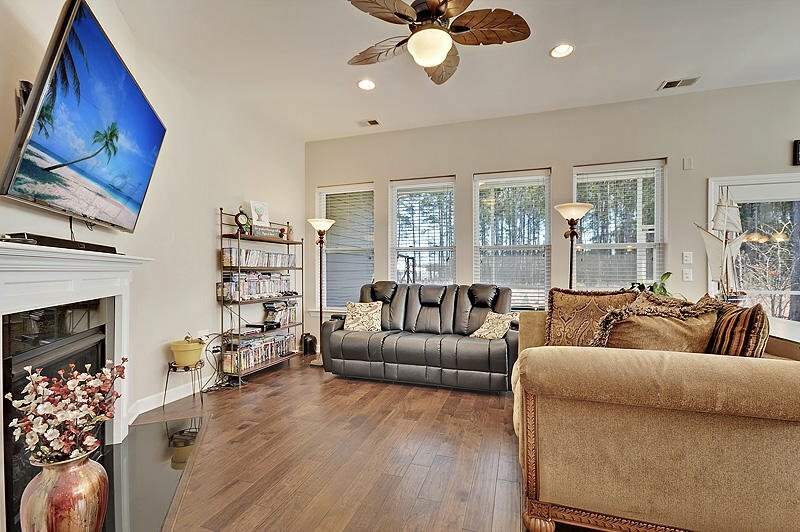 2x6 exterior wall framing, radiant barrier in attic, high efficiency gas 14 SEER, environmentally friendly refrigerant in AC, sealed ducts to reduce leaks, fresh air intake system, & more! 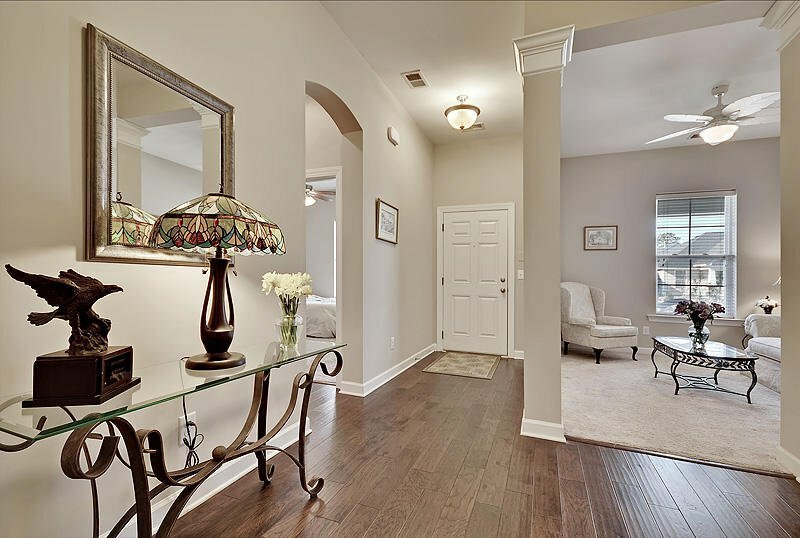 5'' plank hickory wood floors flow through foyer, great room, kitchen, dining area, half bath & hallway to garage entrance. 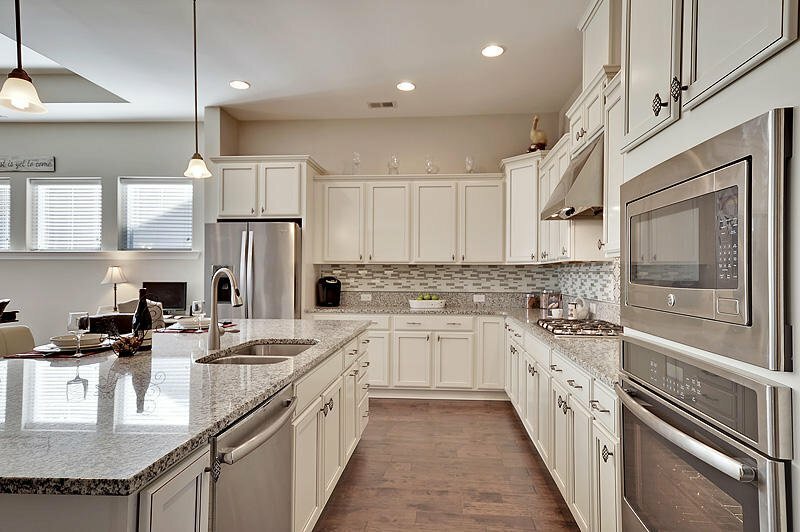 Gourmet kitchen offers huge island, granite counters, upgraded cabinets finished with crown molding & lots of roll out shelving. 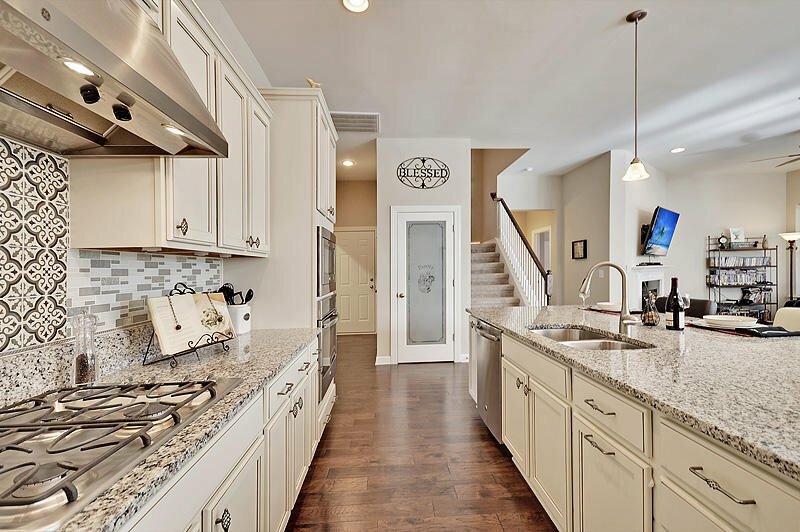 Stainless appliances including 5 burner gas cooktop, wall oven with microwave, upgraded direct vent hood & under cabinet lighting. 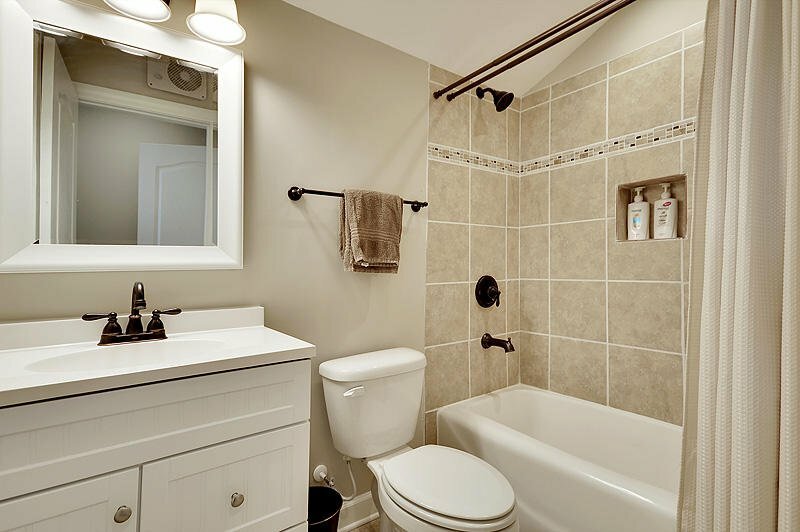 All baths have upgraded tile flooring. 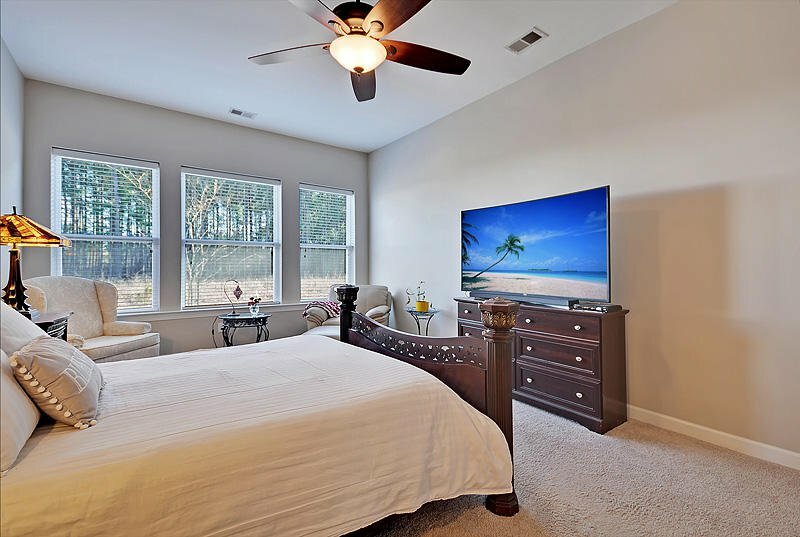 King sized master suite with amazing bathroom! 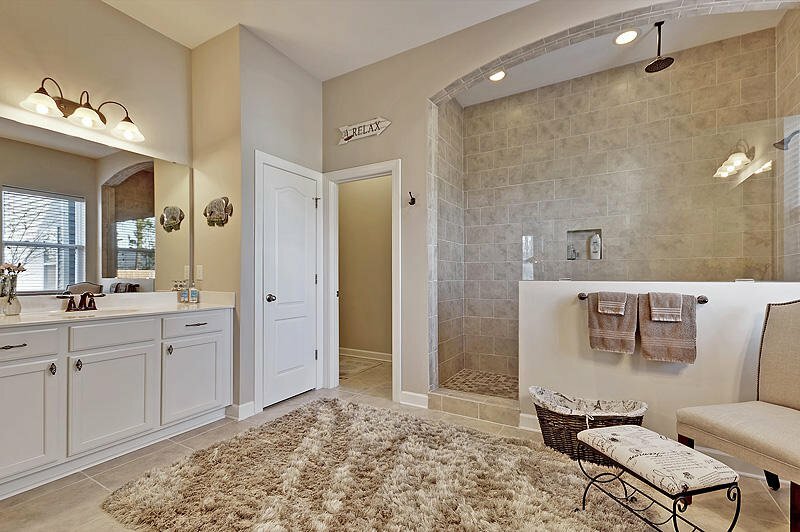 5' walk-in tile shower with Overhead ceiling mounted rainshower feature and clear glass enclosure. 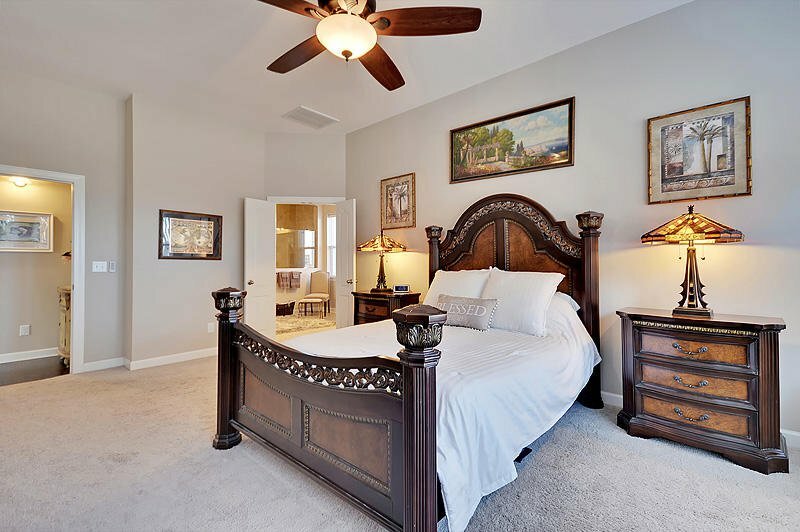 Enjoy separate His & Her Vanities, linen closet, private water closet and huge walk-in closet. 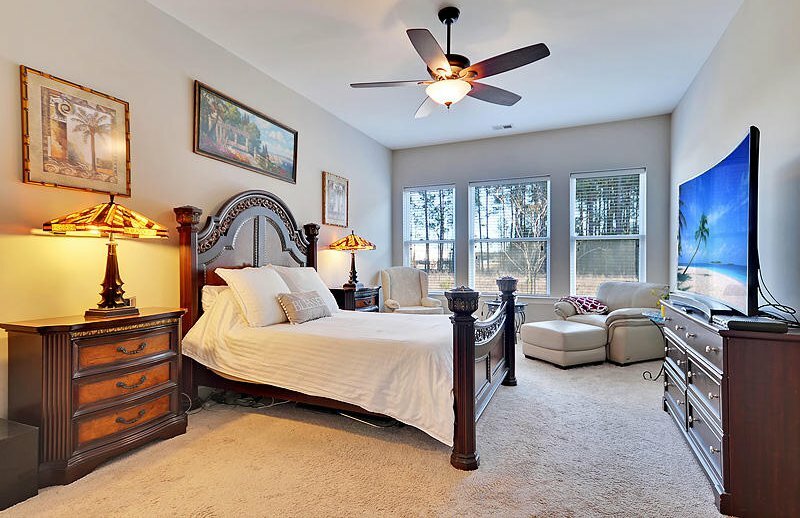 Bedrooms 2 & 3 are located on the main floor but away from the master suite for privacy. 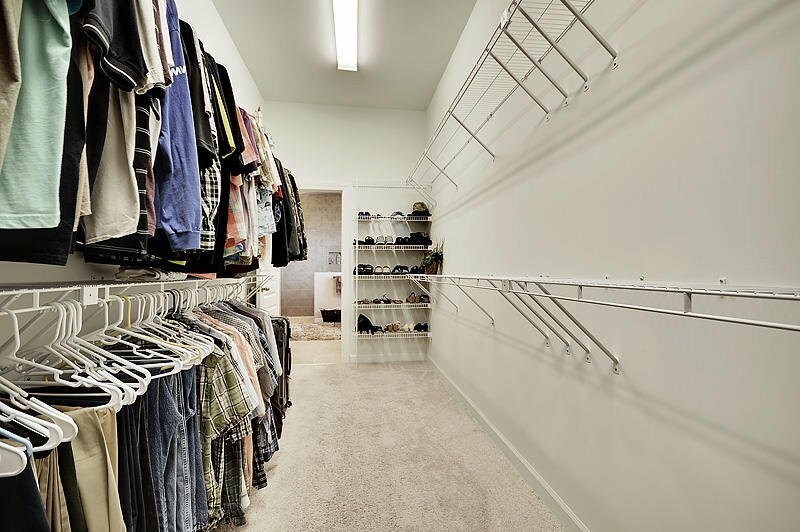 Bedroom #2 has a walk-in closet! 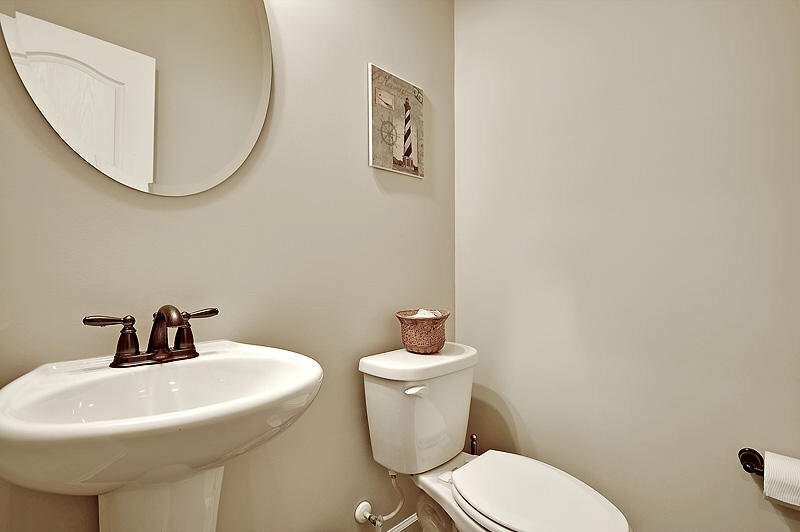 Hall bath is nicely appointed with upgraded tile flooring and a good sized vanity. 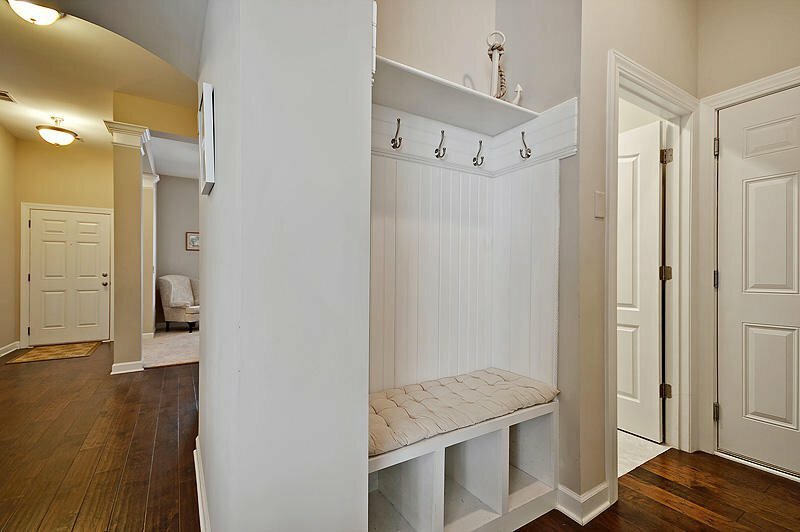 Custom drop zone located in the first floor hallway is perfect for coats, shoes and bookbags. 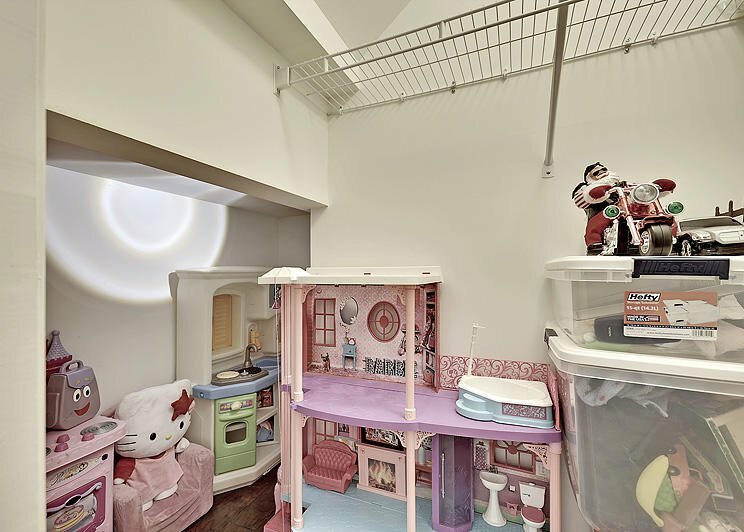 Under stair storage closet is finished and currently used as a play room - totally adorable! 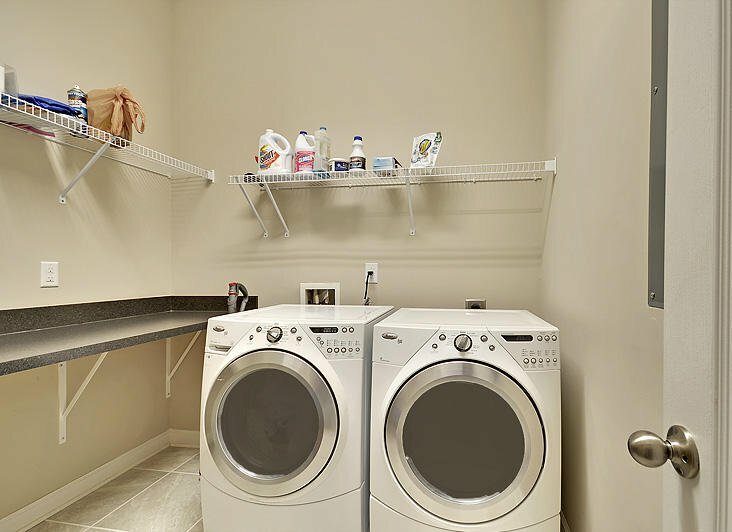 Large laundry room on the first floor boasts a folding counter, extra shelving and upgraded flooring with 16" tile. 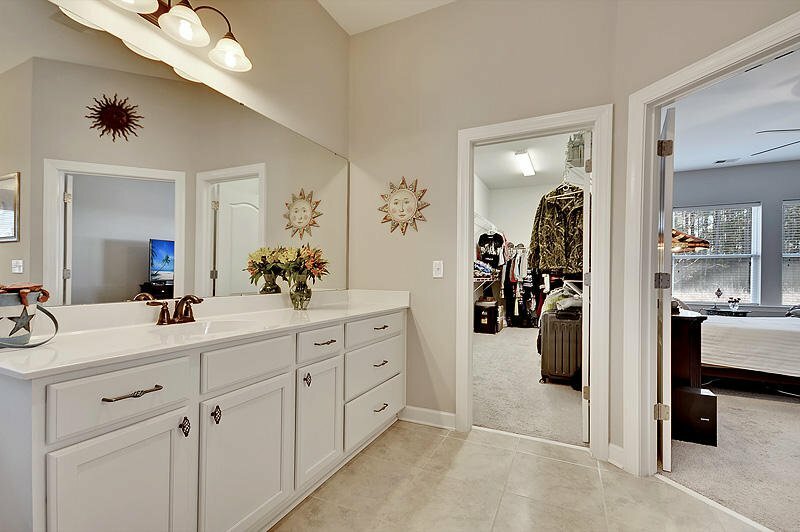 4th Bedroom located upstairs is a full private suite with walk-in closet plus an additional second close perfect for handing dresses & coats. 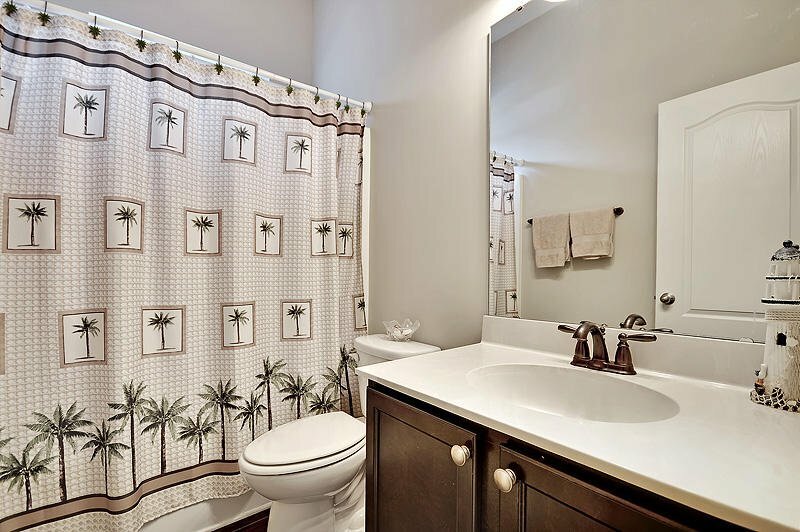 The private bath with this bedroom has tub/shower combination with custom tile surround. 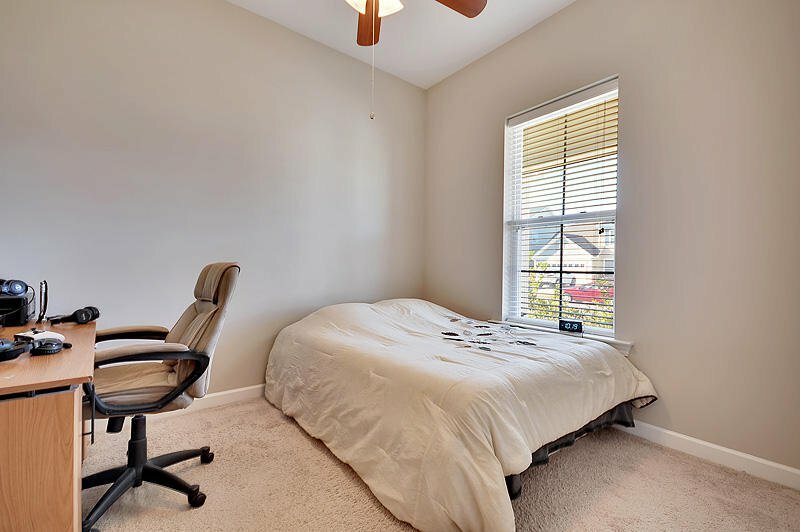 This flexible area is perfect for game room, in-home office, exercise area - whatever suits your lifestyle! 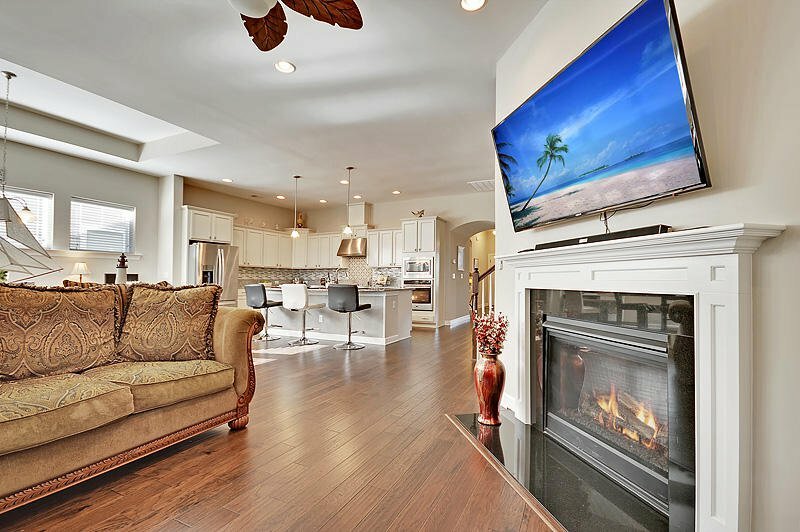 Gas Fireplace, recessed lighting & upgraded ceiling fan highlight the open great room. 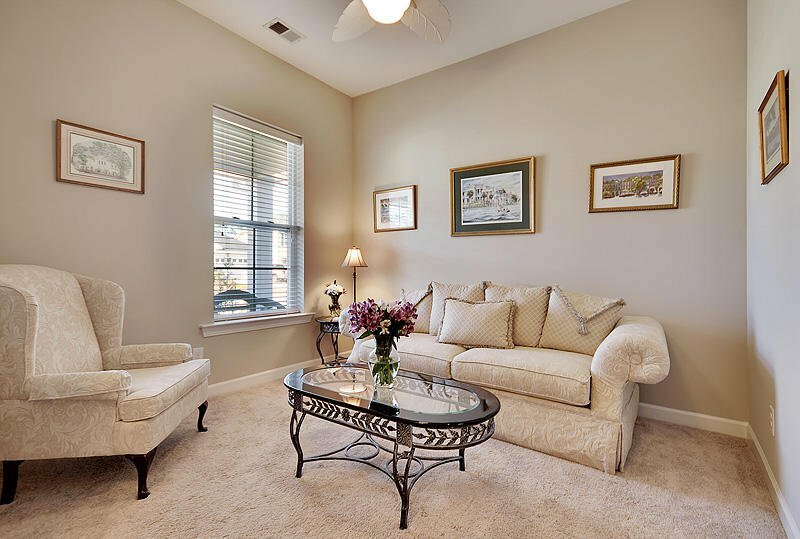 Formal room offers additional living space for sitting area, music room and more. 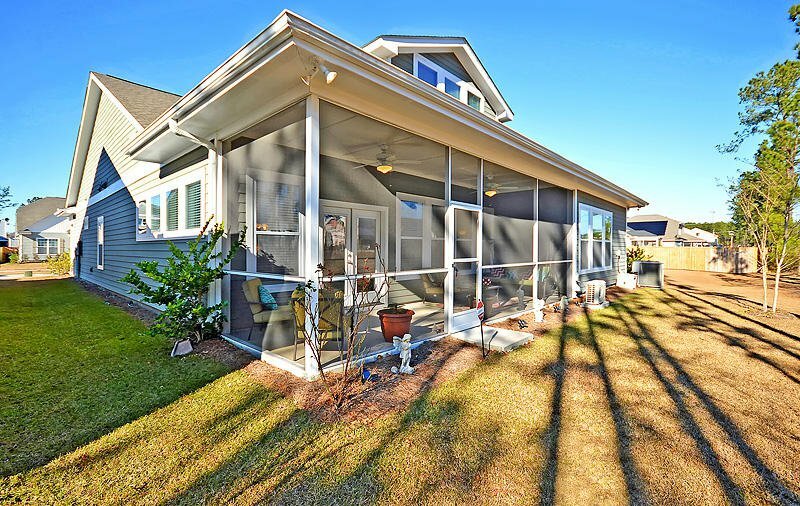 Enjoy outdoor living even more with your full front porch and large screened rear porch! 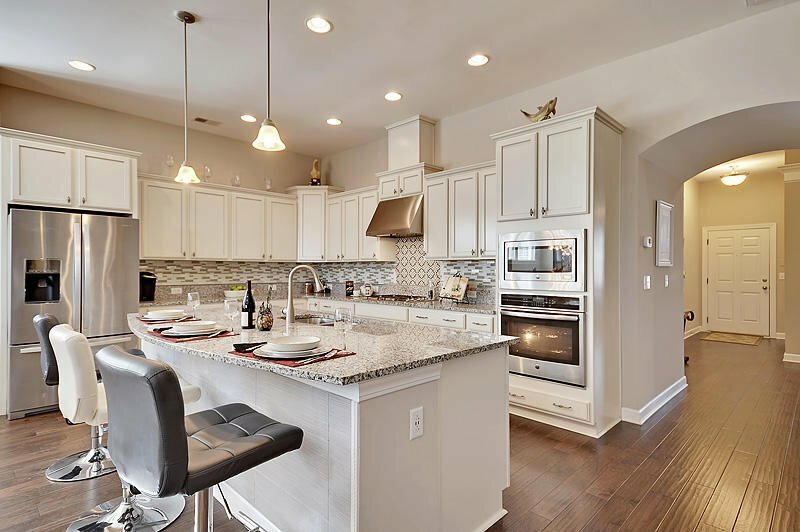 Sellers have added gutters, solar landscape lights in front lawn, installed a #220 receptacle in the garage for power tools, installed an ultra quiet garage door opener with 3 day battery backup. 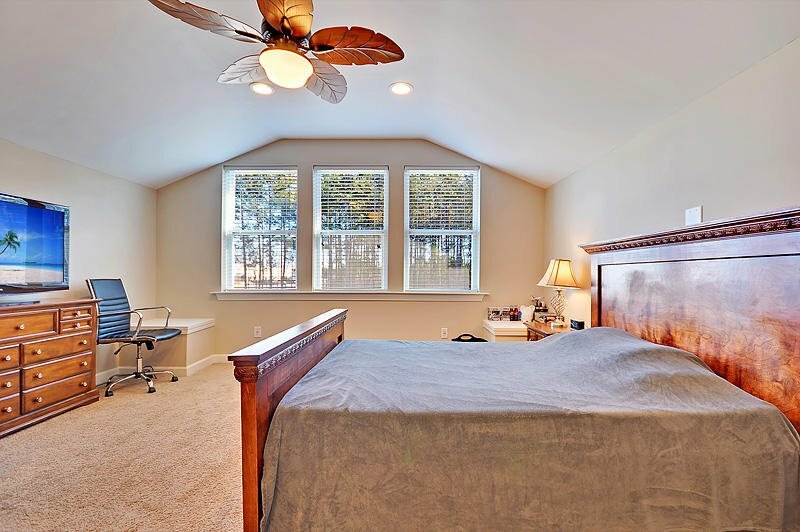 Two car garage has sheet rocked walls and upgraded bay door with built-in windows. 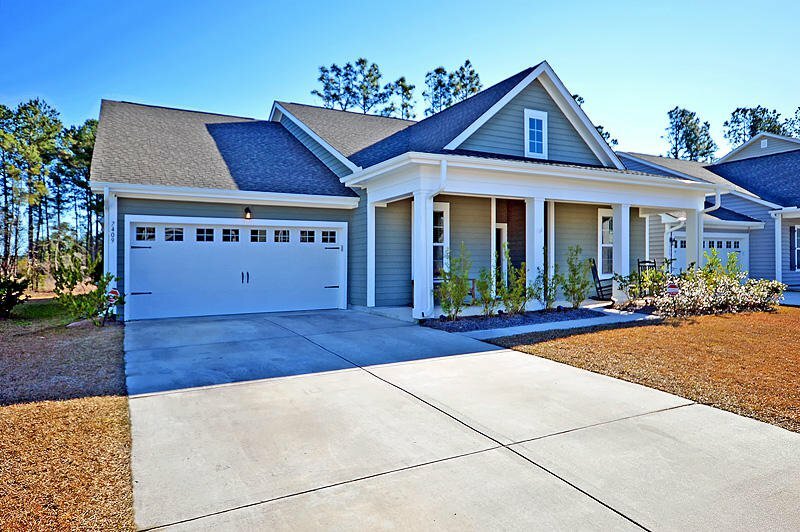 Timbercrest is a great community offering 4 cul-de-sac streets. 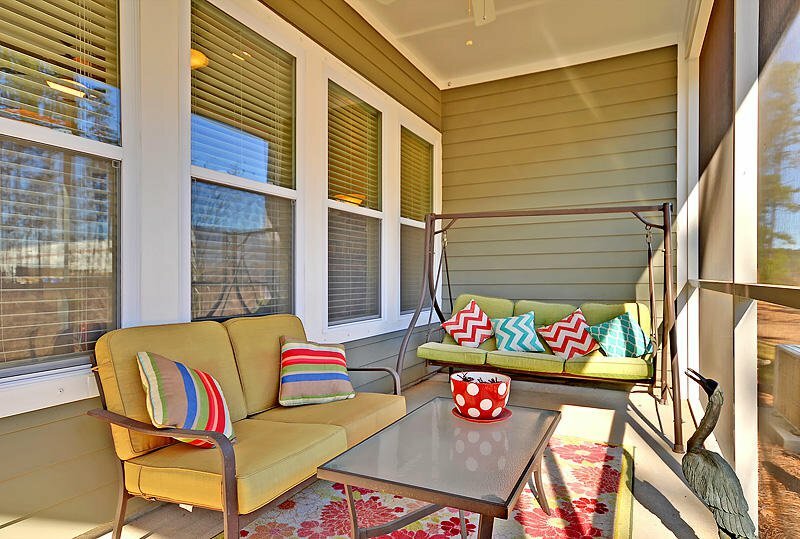 Get to know your neighbors and enjoy a quiet lifestyle. 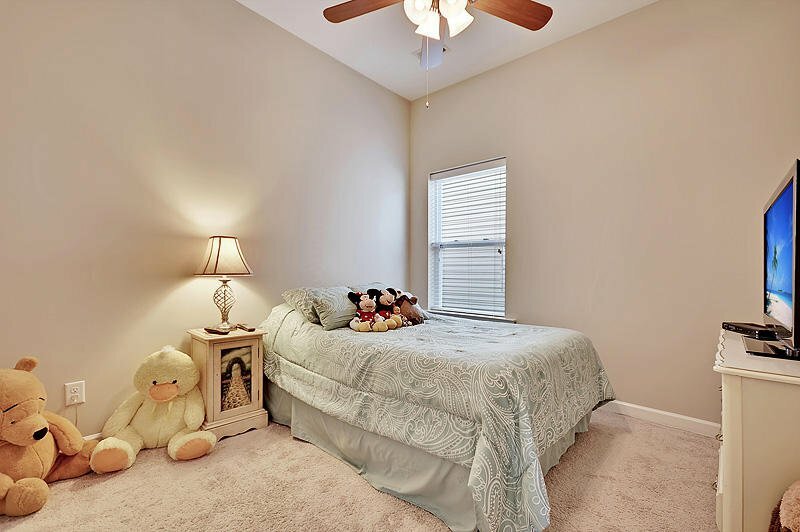 You are located close to the Hanahan schools, shopping, restaurants, and major employers. What are you waiting for? 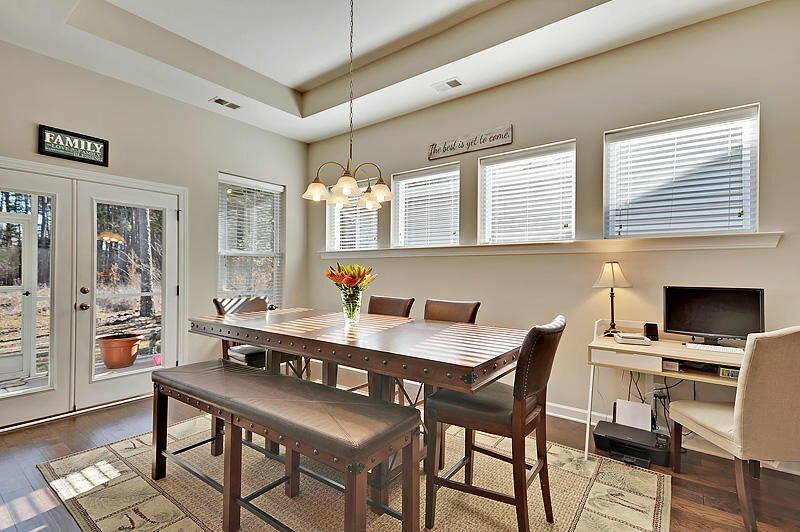 This barely lived in home is a gem - don't miss it! If your family loves to swim there are two great options: Danny Jones Pool in North Charleston. That pool is covered and offers year round swimming as well as aerobics, chidren's swim teams and more. Annual Family Pass is just $280.00! Wannamaker Water Park is one of our areas favorite summer time spots with water slides, kiddie pools and more. A Full Summer Splash Pass is $89.99 per person and guarantees you tons of summer fun! Note: Home is pre-wired for a security system. 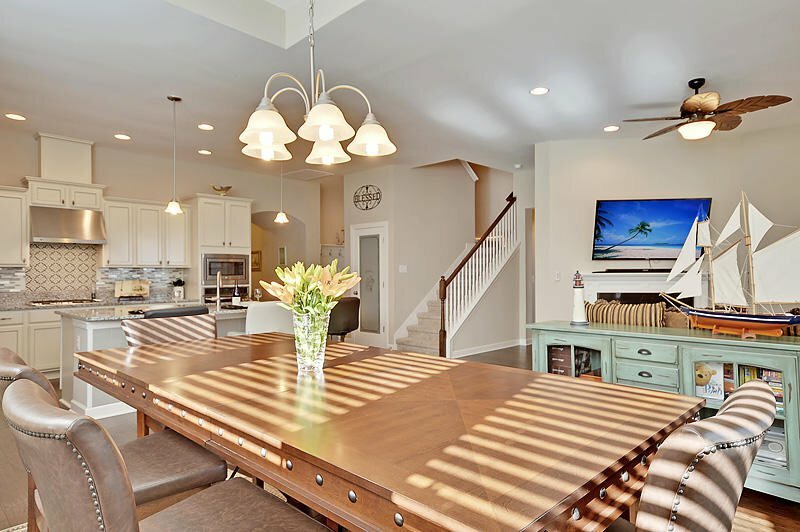 The security system the sellers are currently using is a mobile system which will not convey with the sale.